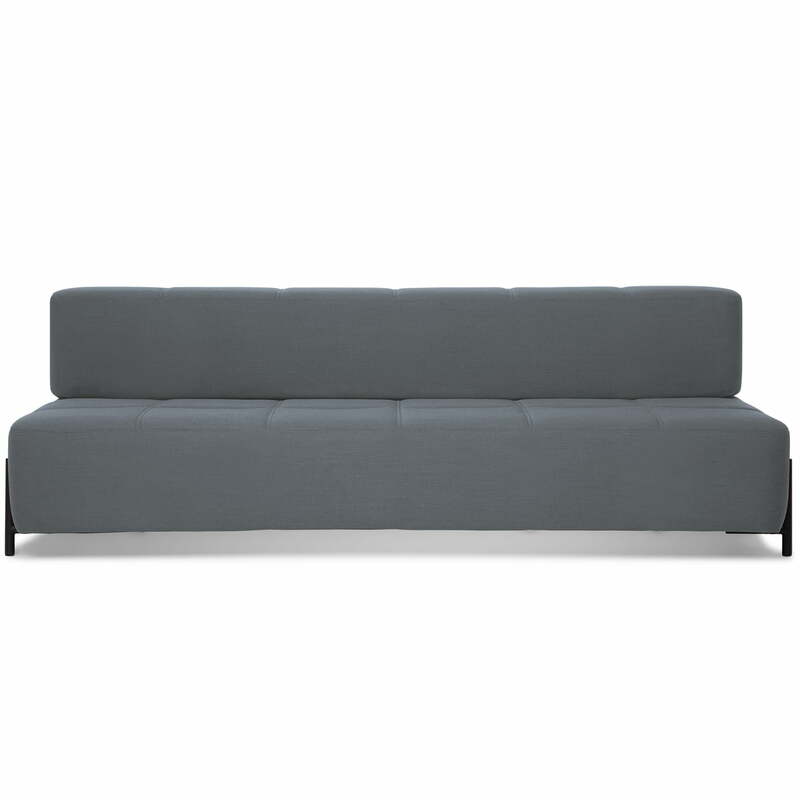 The modern Daybe by Northern is sofa and bed in one. 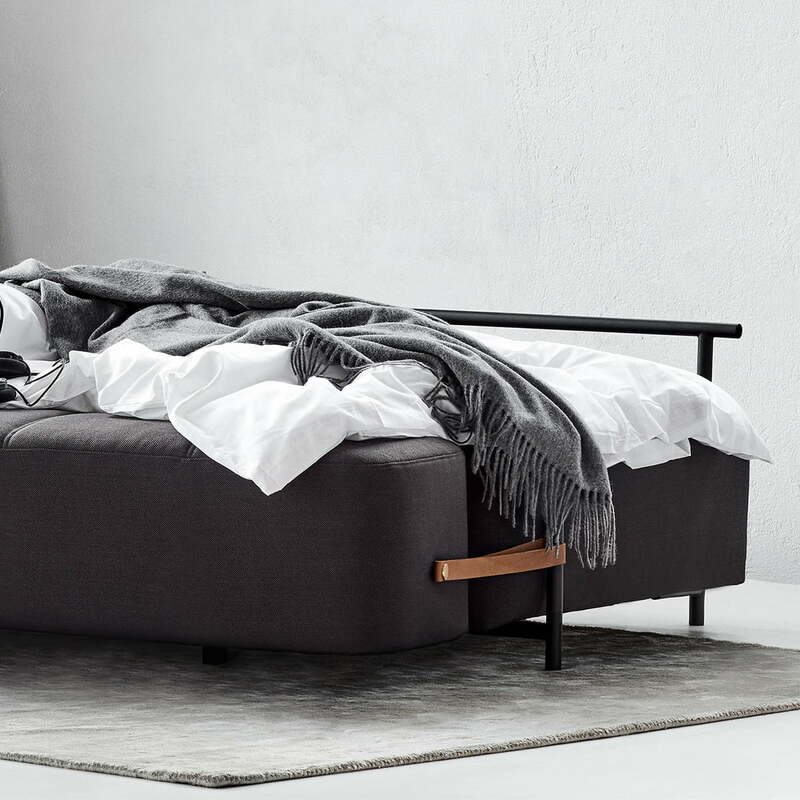 It convinces both with comfort, functionality and aesthetics. 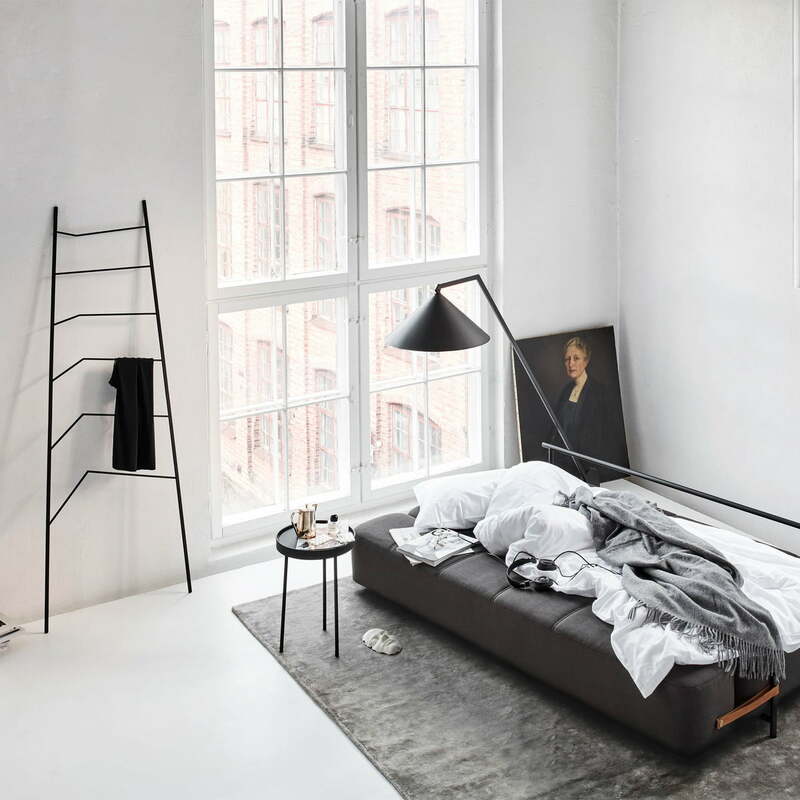 Its 2-in-1 function means that the Daybe is especially practical for homes with limited space since it serves as a classic sofa during the day and can be transformed within seconds into a bed at night. 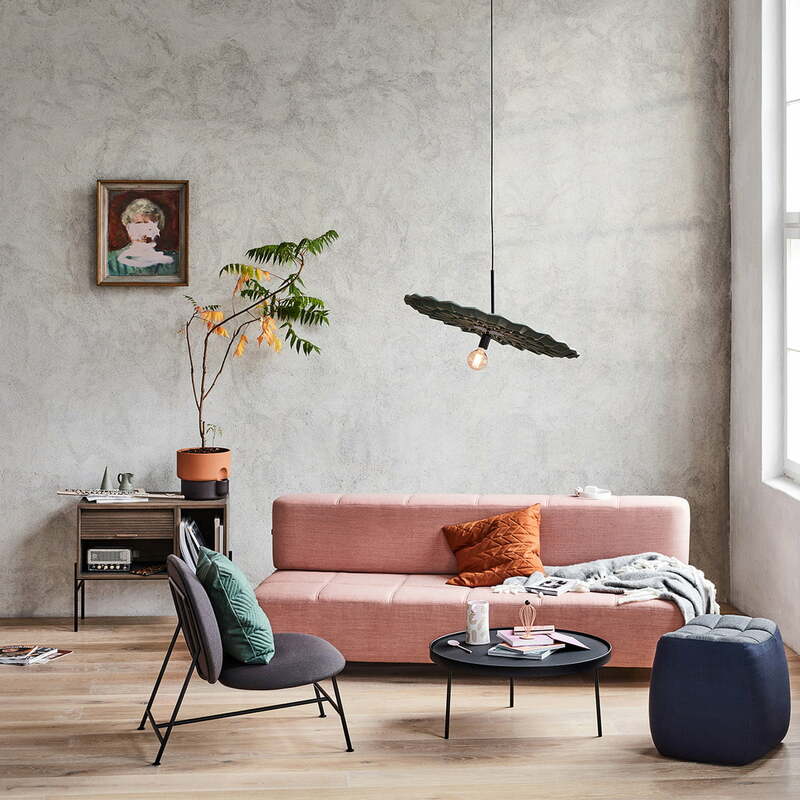 The Daybe was designed by Morten & Jonas and is characterised by straight lines as well as Scandinavian minimalism. 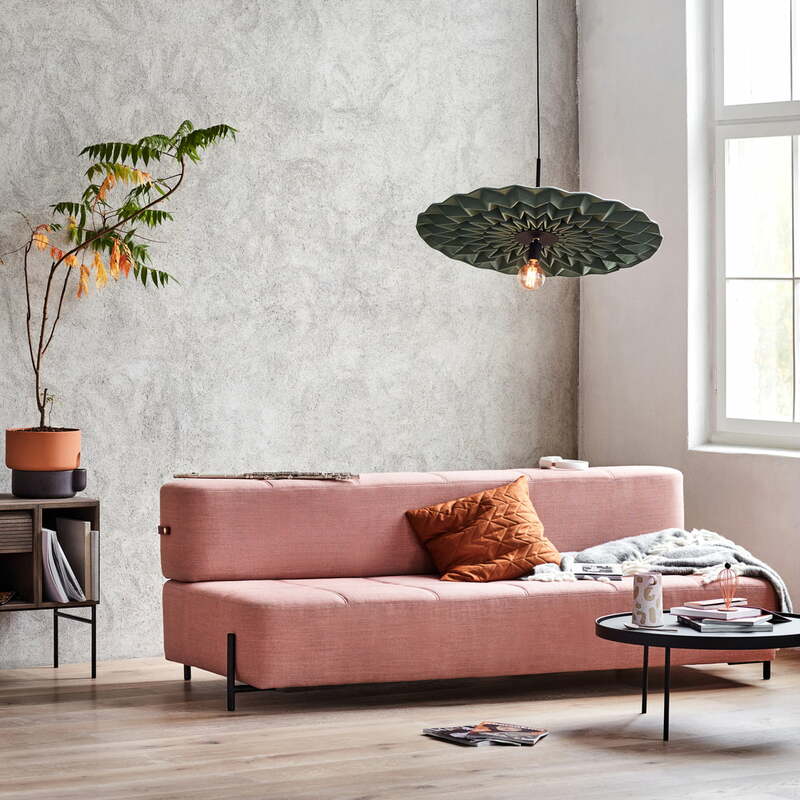 Featuring defined edges, subtle feet, fine details and a lightly quilted surface, the Daybe can be introduced into any environment, without being obtrusive. 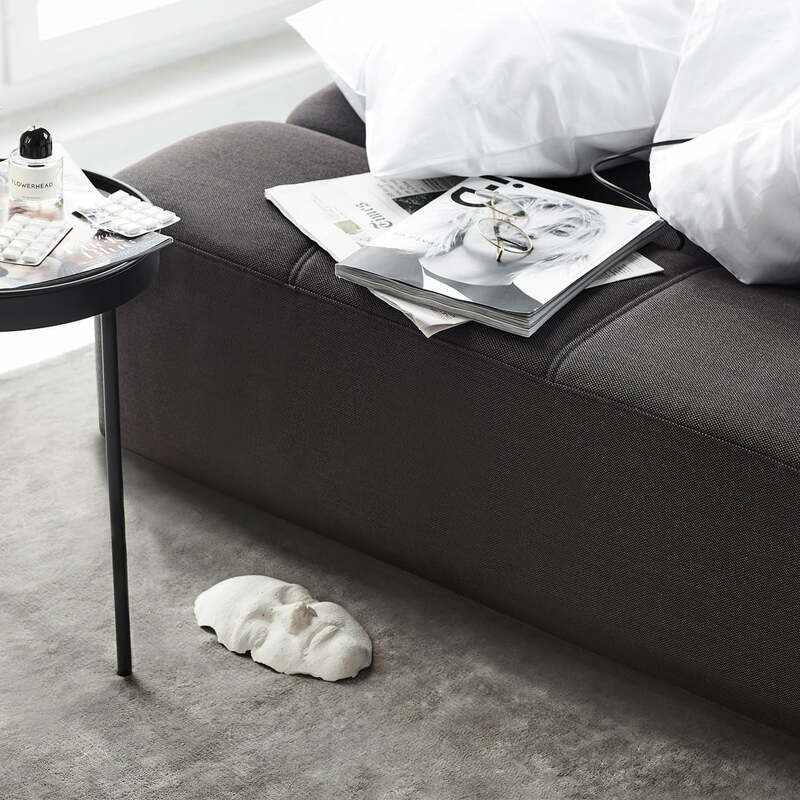 On demand, the Daybe is also available in other colours and fabrics.